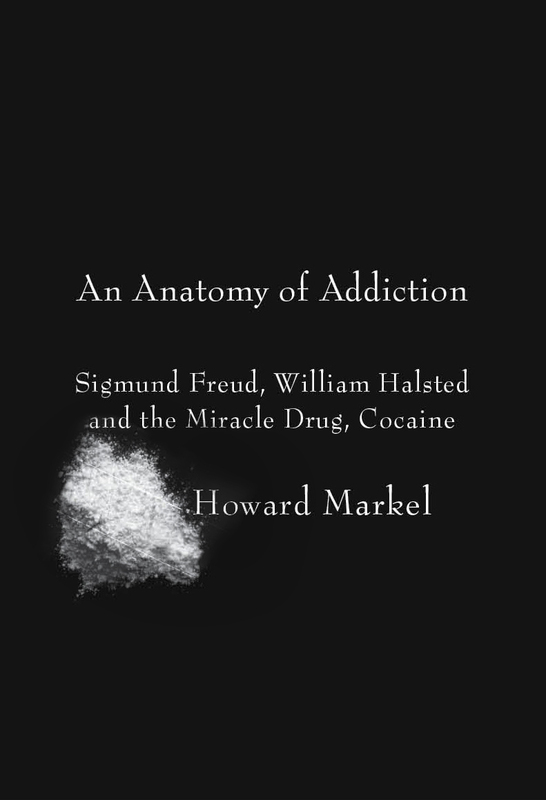 The Points Interview returns today after a six-week holiday, with the fourteenth installment of the series featuring Howard Markel’s An Anatomy of Addiction: Sigmund Freud, William Halsted, and the Miracle Drug Cocaine. Just released by Pantheon, An Anatomy of Addiction has already received considerable notice, including this review in the Sunday New York Times and this review in Salon. Markel is the wearer of many hats at the University of Michigan, including serving as the George E. Wantz Distinguished Professor of the History of Medicine, and we’re grateful to him for taking a moment to discuss his book. An Anatomy of Addiction: Sigmund Freud, William Halsted, and the Miracle Drug Cocaine is the story of two medical giants who happened to abuse cocaine. Freud, of course, is the father of psychoanalysis, while Halsted, who is less well known to the general reader, was the father of modern surgery. Both experimented with cocaine to help others. 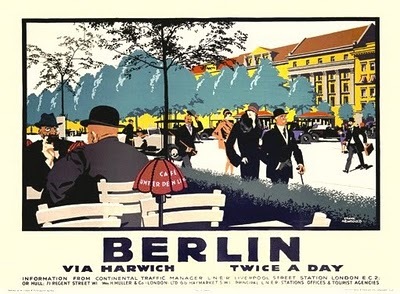 Freud hoped it would cure a dear friend of morphine addiction, and Halsted believed cocaine was destined to be the world’s first truly effective local anesthetic. Both used themselves as guinea pigs, and were soon ‘hooked’. Through their shared addiction, Freud and Halsted are tragic figures, but the sum of their life achievements makes them heroes. Freud never used the drug intravenously, and very likely overcame his addiction just as he started developing the therapeutic process we know as psychoanalysis. Halsted wasn’t as lucky. He used cocaine and morphine intravenously for the rest of his life, and underwent the personality changes and alienations we now associate with the addiction process. His iron will to develop new and better surgical techniques, and to teach these to students at the Johns Hopkins University School of Medicine was strong enough to insure that he confined his addictive excesses to times away from the hospital. Editors’ Note: Graduate students, pay attention! This guest post from SUNY-Stony Brook historian Paul Gootenberg lays out a series of dissertation-worthy research questions in cocaine’s modern history. Readers of all sorts will observe that many of the unanswered questions have to do with trends in cocaine’s consumption. Historical studies of consumer behavior (in the “drug” field, anyway) lag far behind studies of state policy or the construction of addiction/disease models. Thanks to Paul–an outstanding historian of cocaine–for helping to take us further. By now, I hope that many of you who follow this blog have read my 2009 book Andean Cocaine: The Making of a Global Drug (UNC Press). I urge those who haven’t to immediately buy it. 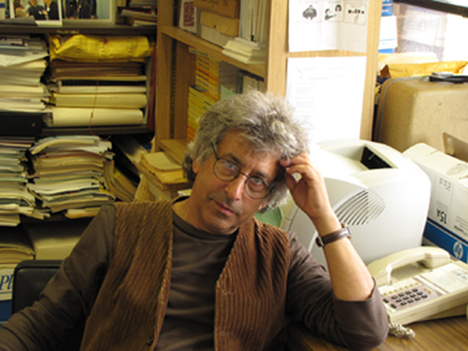 As an historian who put about fifteen years of my life into its research and writing, I have to admit being truly gratified by its reception by other drug historians, social scientists, world historians, fellow Latin Americanists and even a few stray drug-reform pundits. Reviewers and readers seem to grasp and keenly appreciate the book’s core aims: discovering new sources, actors, and narratives around the drug, putting them into a cohesive new global perspective, and tracing cocaine’s long-run transformation, from its rise as a novel world commodity in the 1880s to its descent into an illicit good and drug culture by the 1970s. I hoped it would extend transnationally Joseph Spillane’s magnificent monograph on the turn-of-century United States, Cocaine: From Medical Marvel to Modern Menance (Johns Hopkins, 2000), the book that pioneered serious historical scrutiny of cocaine after long neglect and mountains of cliche. Or nuance with archival depth David Courtwright’s lucid world commodity treatment of drugs, Forces of Habit: Drugs and the Making of the Modern World (Harvard, 2001).